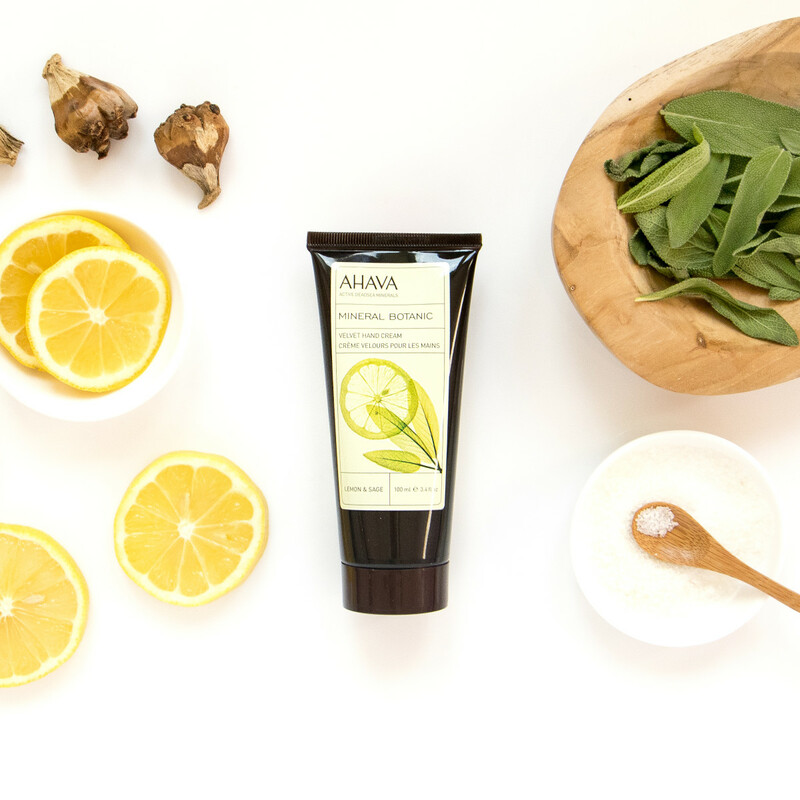 AHAVA brings sage to your skin with Lemon & Sage scented Hand Cream, Body Lotion, Cream Wash, and Body Butter. Get your Lemon & Sage skincare products here. 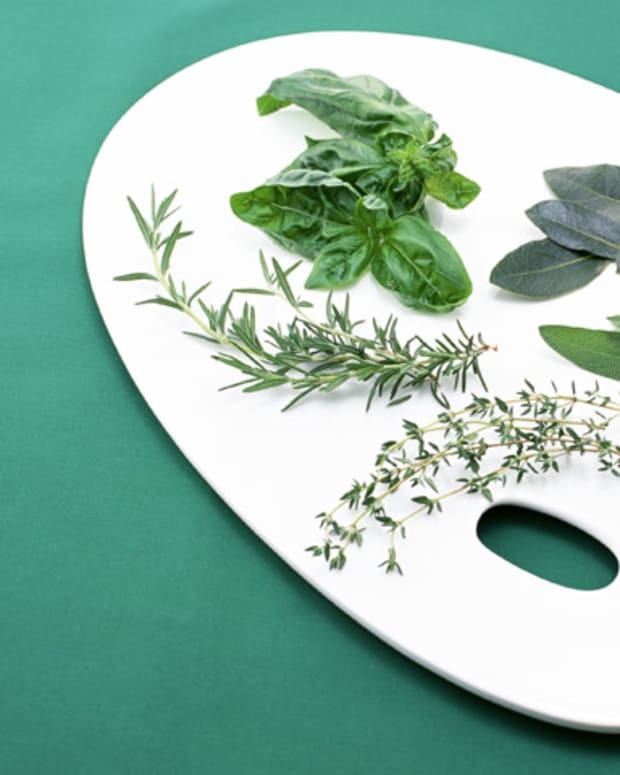 Sage has a long history as being used to treat everything from mental disorders to GI distress. 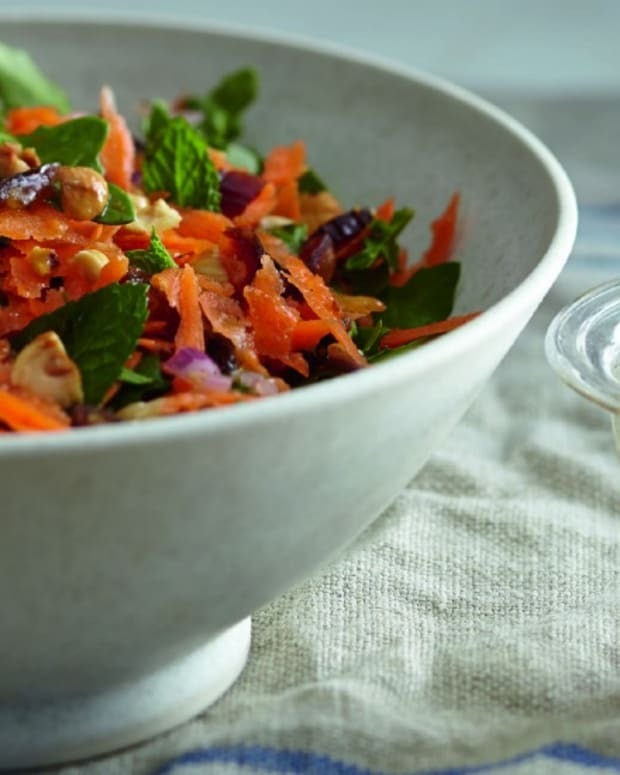 It&apos;s high antioxidant content makes it good for your skin and also good for your health and if you are not a sage lover yet these recipes will be sure to convert you. Sage has a wonderful earthy flavor that screams fall. 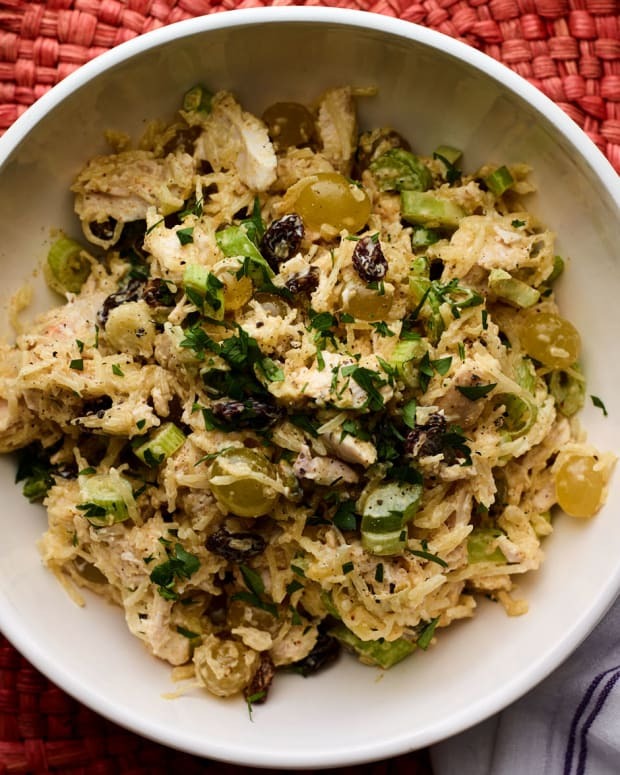 It pairs really well with winter squashes and turkey, but also with apples and cranberries. 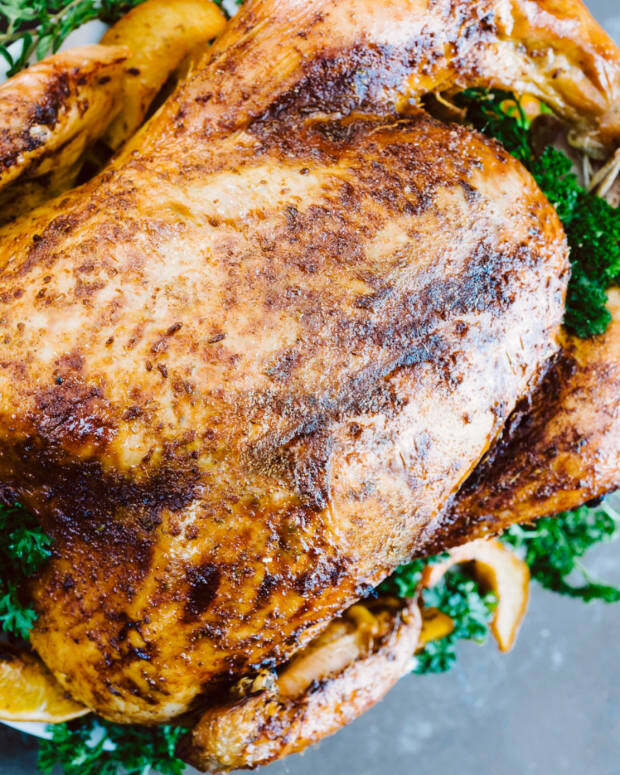 Here are latest and greatest recipes with sage. 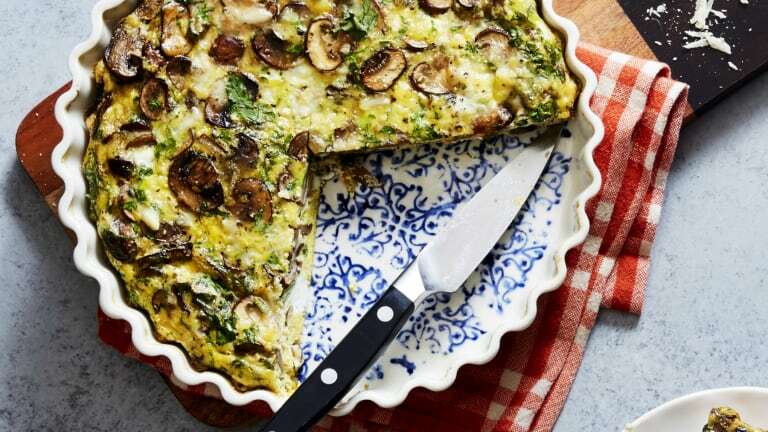 This frittata bakes up light and airy and filled with flavor from the sage and mushrooms. 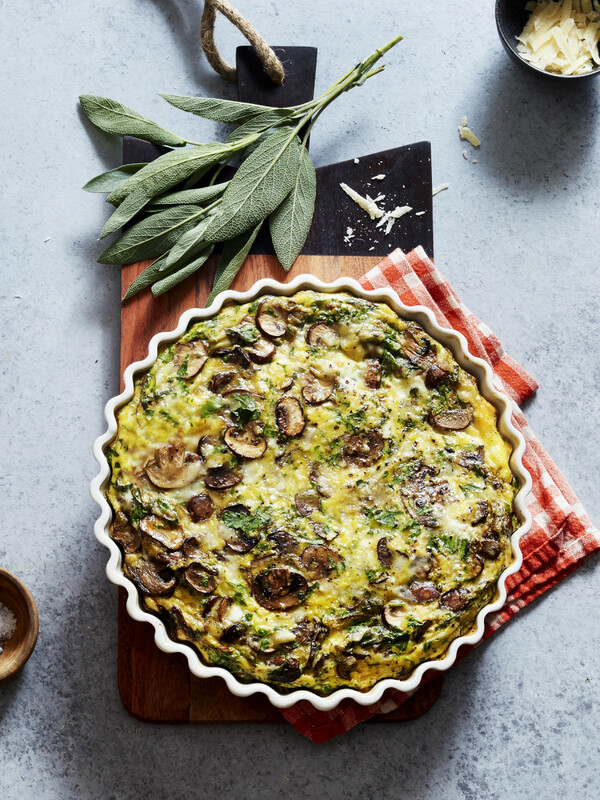 Perfect for your next brunch or make ahead breakfast. Call me comfort food in a casserole. 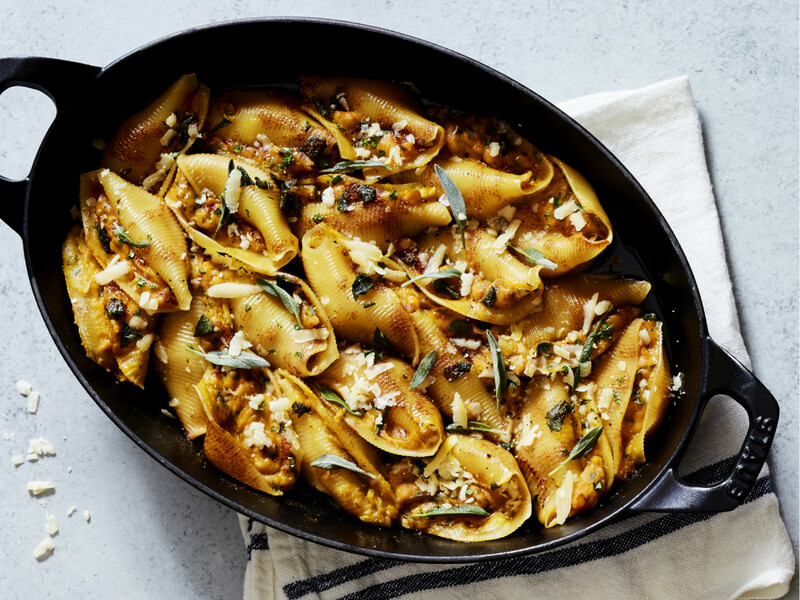 It is a bit of work to fill the shells, but the results are so worth it, you will love this dish. 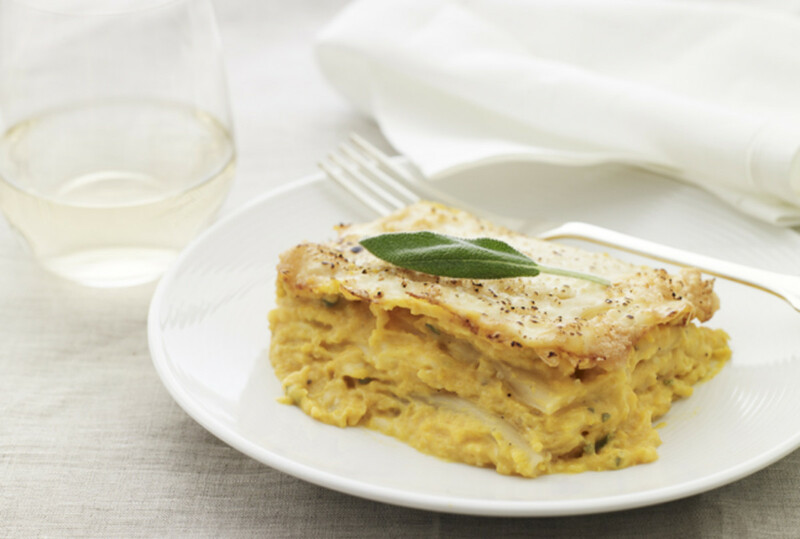 Similar to the shells but layered as a lasagna, both recipes will keep you coming back for more sage. 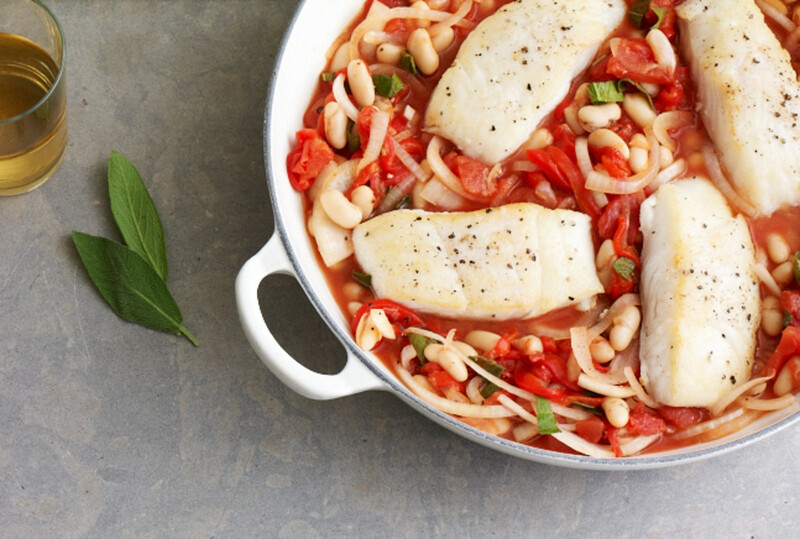 Sage is native to Italy and is found in many Italian recipes, this version with tomatoes and halibut is a one pot dish you can enJOY any night of the week. Stuffing can be made any time of year and is a great way to use up leftover challah and it is always wise to use some sage in your stuffing, it will make any stuffing the best. 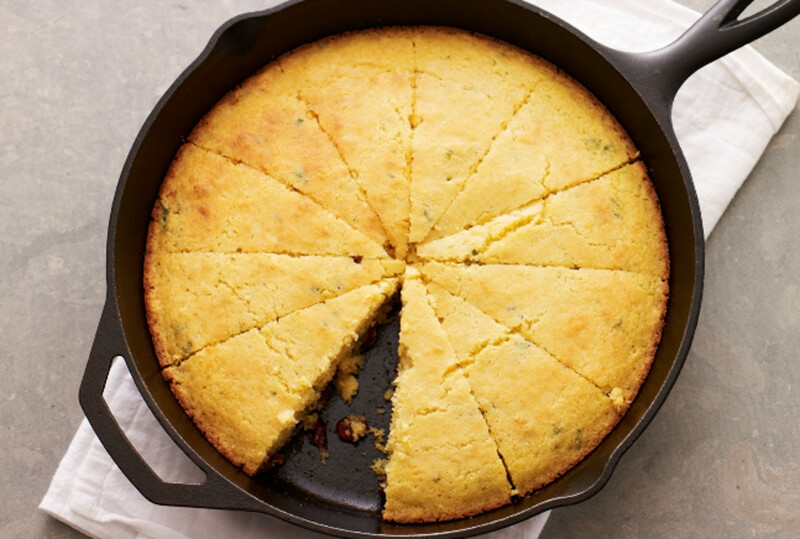 Try adding sage to your next batch of cornbread, mixed with some dried cranberries is even better. 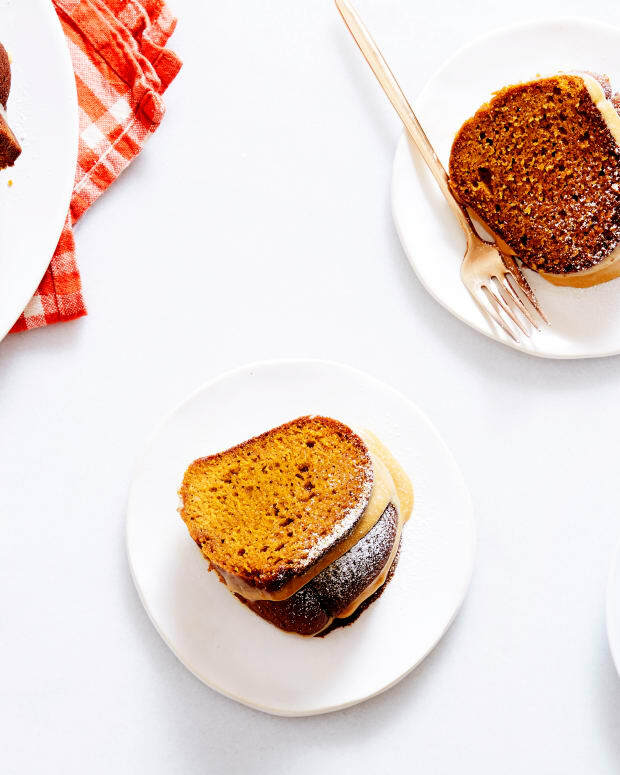 It will give your family something to wonder about, "what is that interesting flavor in the cornbread?". We hope you like our recipes that will show you why you must get more sage into your life right now. 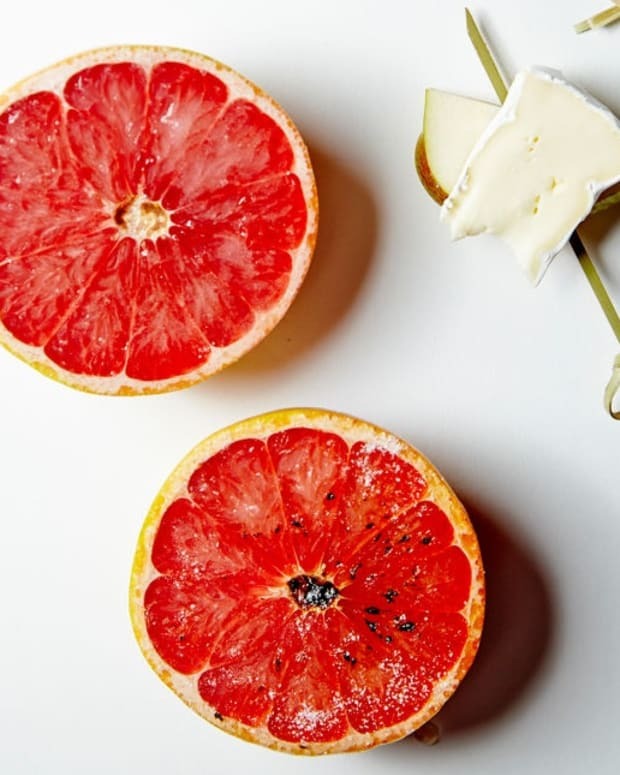 Start with the food and then go get yourself some Ahava Lemon-Sage Lotion so your inside and outside can match.